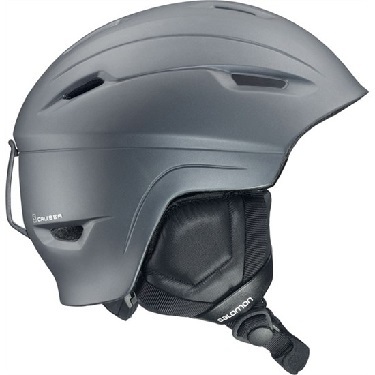 Great protection, great fit, and lightweight versatility make the Cruiser worthy of any skiing adventure. Removable and washable liner for better hygiene. Half-shell: A helmet design with soft ear covers for more comfort and modern style. Removable ear pads: Comfortable and warm for cold days. Removable for warmer weather conditions. Metallic paint with a matte varnish finish. Padding around the chin strap of the helmet reduces chaffing and improves comfort.